The following examples involve more than one pattern. 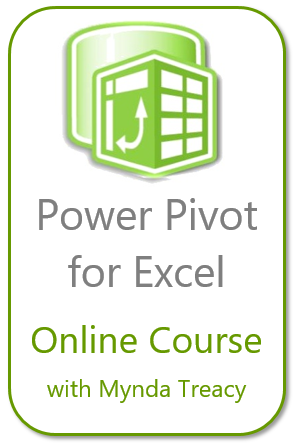 It requires you to “teach” Excel with more correct examples. Last but not least, explore Flash Fill on your own! If you have any other wonderful use cases of Flash Fill, please share it in comments. 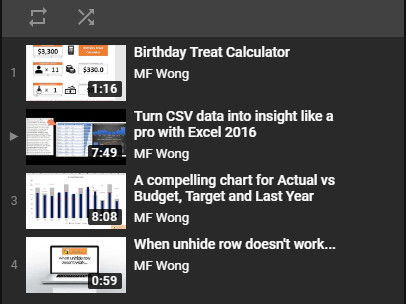 This entry was posted in Excel Tips and tagged Flash Fill. Bookmark the permalink. Wow! I use flash fill all the time but I was not aware of all these possibilities – great post! Definitely sharing this one with my team. Thanks!